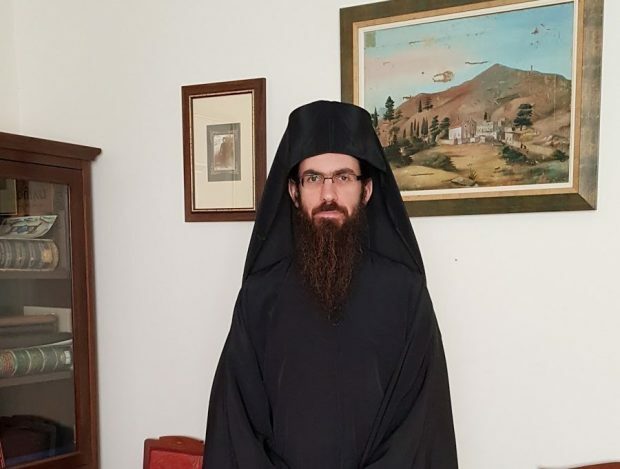 A few days before we went to the monastery in Evia, some people came from a village and asked Fr. 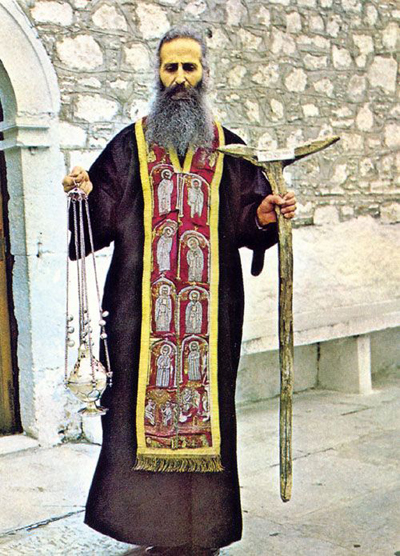 Iakovos Tsalikes to take some relics of Saint David and to perform a Supplicatory Canon for them. As he was leaving, there was a woman from Canada named Maria, and there was a nun with her, from Cyprus actually, and they went to see Fr. Iakovos. 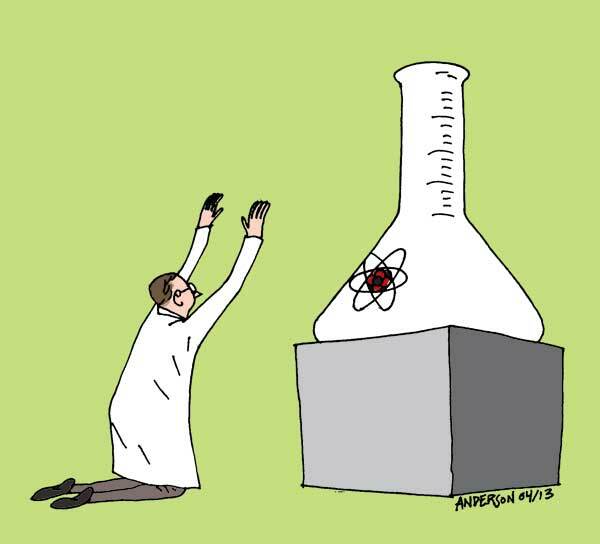 When engaging the culture: the distinction between science and scientism is something Christians ought to consider. Science as a field of study is something that the Christian can (and should) get behind. In fact, Christians throughout history have made some of the most significant scientific discoveries. 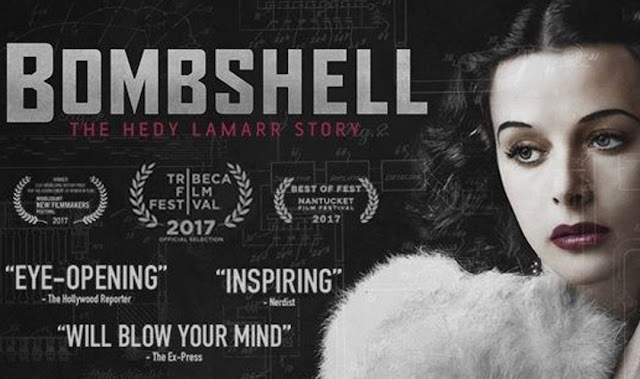 Science has led to fascinating discoveries and remarkable advances in technology that has increased life-expectancy, improved healthcare, streamlined communication, and enhanced predictions on weather phenomena (among many other benefits). Christians, in particular, and all of humanity in general have much to be thankful for because of advances made possible by the discipline of science. The inauguration of the foundation stone of the biggest planetarium in the Eastern Mediterranean will take place in the courtyard of the of the Holy Metropolis of Tamasos and Oreinis in Episkopeio, Nicosia of Cyprus tomorrow morning, Saturday 15 September 2018. After the event, which is open to the public, a reception will be held for all attendants. 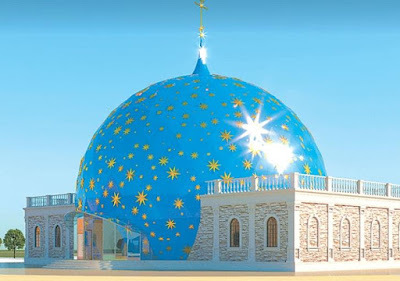 The ceremony will be followed by a theological scientific conference which has become an institution for the Metropolis. What is meant by that part of the text, "The Spirit of God moved over the water"? It seems to me to mean this, that some life-giving force was present in the waters: it wasn't simply water that was stationary and immobile, but moving and possessed of some vital power. I mean, what doesn't move is quite useless, whereas what moves is capable of many things. 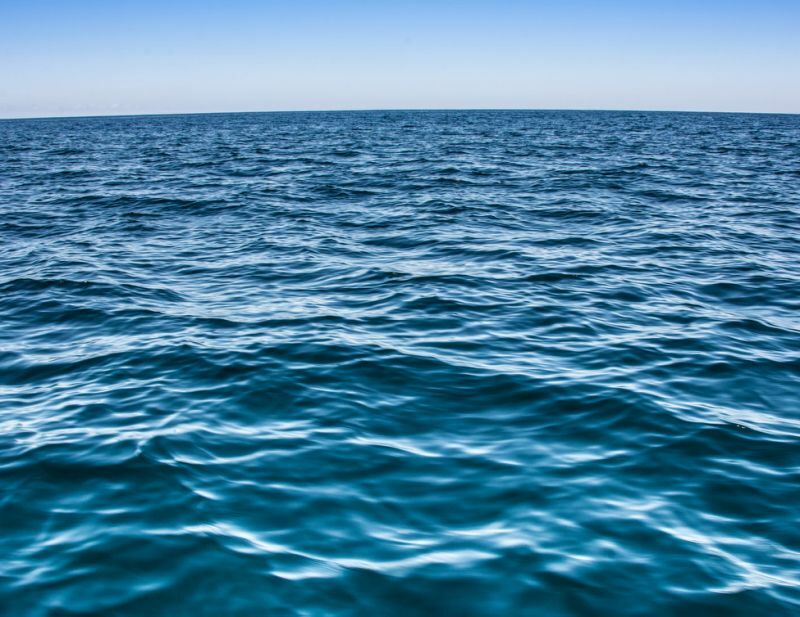 So, to teach us that this water, great and cumbersome as it was, had some vital power, he says, "The Spirit of God moved over the water." It is not without reason that Sacred Scripture makes this early comment. 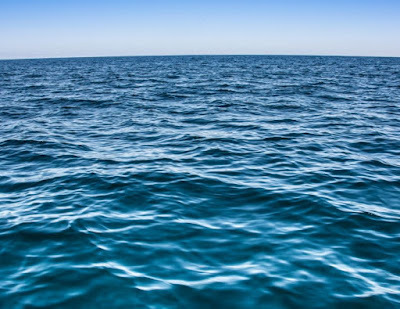 Instead, it intends later to describe to us that creatures were produced in these waters by the command of the Creator of all things, and so at this point it teaches the listener that water was not idly formed, but was moving, and shifting, and flowing over everything. 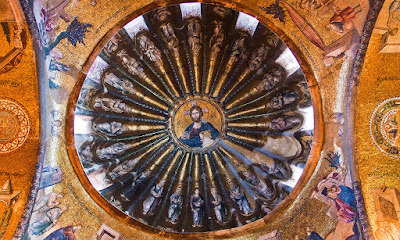 Byzantine humanism ended with the collapse of Byzantium, and the debate about nature ceased to be a priority for Orthodox scholars. Some who had fled to Italy eventually returned to their homeland, where they made a living by teaching; while others, who had already acquired a sound Orthodox theological education and despised the Westerners, would engage in translations, mostly of astronomical works, in parallel to their theological polemics. 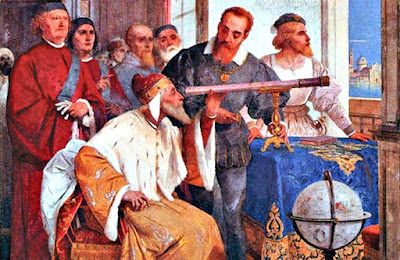 Yet the sixteenth century in the Ottoman territories failed to produce important works on science—and certainly none that could be perceived as contradictory to faith. 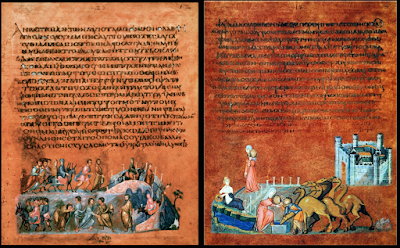 Most of the scientific texts that were produced by Greeks were written in Latin, and thus their work was assigned more to the European Renaissance than to the Orthodox world. 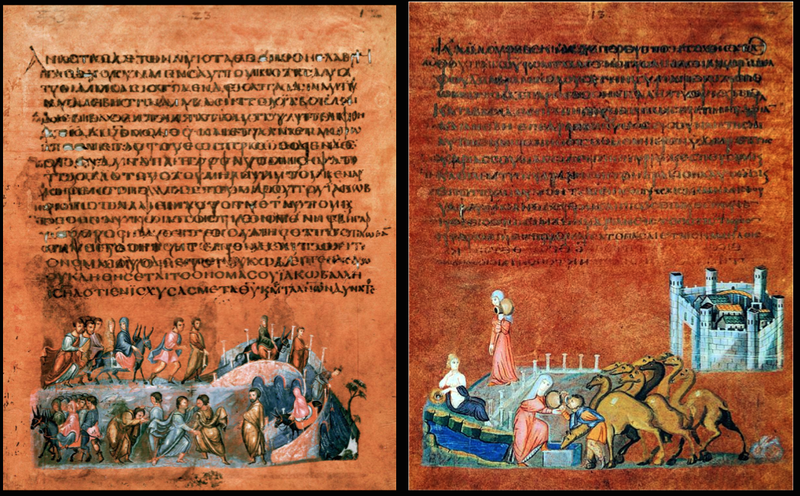 In the West, Greek scholars contributed a great deal to European humanism by teaching Greek, editing ancient Greek texts, and helping Western scholars discover new gems in Byzantine manuscripts, a number of which, having survived the destruction of Eastern libraries, were carried to libraries in Western European cities. 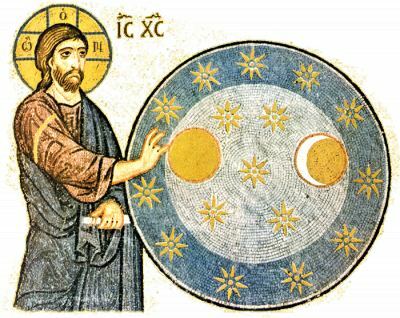 This essay offers an overview of the history of the relations between science and Eastern Christianity based on Greek-language sources. The civilizations concerned are the Byzantine Empire, the Christian Orthodox communities of the Ottoman Empire, and modern Greece, as a case study of a national state. Beginning with the Greek Church Fathers, the essay investigates the ideas of theologians and scholars on nature. 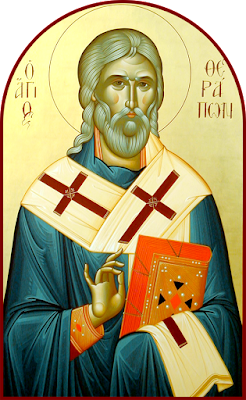 Neoplatonism, the theological debates of Iconoclasm and Hesychasm, the proposed union of the Eastern and Western Churches, and the complex relations with the Hellenic past all had notable impacts on the conception of science held by the Byzantine Orthodox. From the sixteenth through the eighteenth centuries, the Christian Orthodox world did not actively participate in the making of the new science that was developing in modern Europe. It had to deal with the assimilation of scientific ideas produced by Western Christianity, and its main concern was the “legitimacy” of knowledge that did not originate directly from its own spiritual tradition. 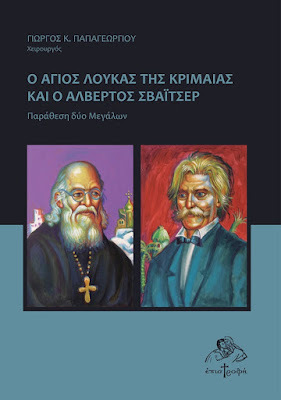 Finally, with regard to the Greek state, beyond the specific points of contact between the sciences and Orthodox Christianity—pertaining, for example, to materialism, evolution, and the calendar—the essay presents the constant background engagement with religion visible in most public pronouncements of scientists and intellectuals. 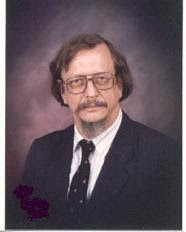 Dr. Engelhardt was born in Texas to Roman Catholic parents, but became Orthodox in his mature years, taking the name Herman after St. Herman of Alaska. He studied philosophy and medicine and is now a professor at two Universities in Houston, Texas. His research has been done mainly in Bioethics and his most important contribution to Orthodox ethics is his book "The Foundations of Christian Bioethics". 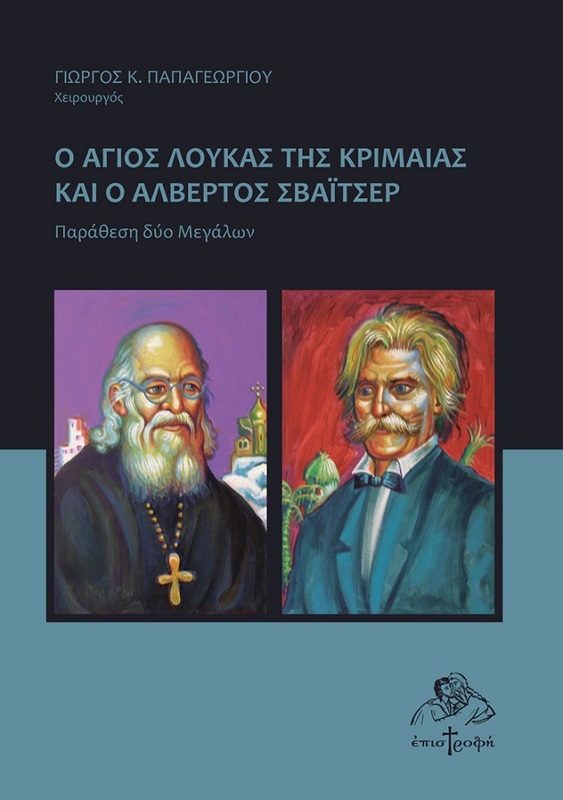 Saint Luke of Crimea and Albert Schweitzer are two great figures who marked the 20th century with their presence. One of them exposed himself to illnesses and had a hard life working in the tropics, while the other worked in the freezing cold of Siberia, facing endless exiles and prison due to a totally atheistic regime. They both practiced medicine without anything to gain, either using modern means whenever possible, or using basic and quite primitive means whenever it was necessary. The combination of their Christian faith and medical knowledge revealed another form of love for people through their work. Although they belong to different worlds, they are united by the love they had for less fortunate people and by their eagerness to help others in need. Read the Introduction to the book and place your order here. 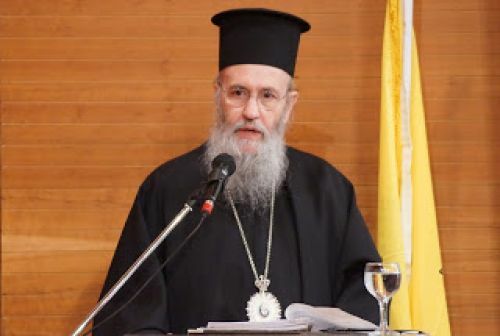 The Standing Holy Synod of the Church of Greece, on Friday 8 June 2018, under the presidency of Archbishop Ieronymos of Athens and All Greece, approved among other things, of two new patron saints in the medical field. 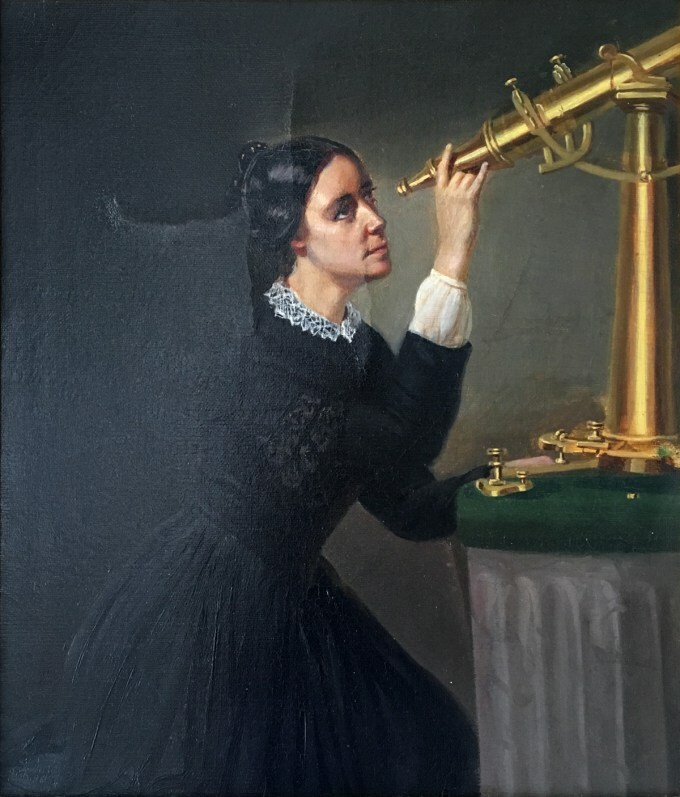 Maria Mitchell (August 1, 1818-June 28, 1889), the first American woman astronomer, was the first professor of Astronomy at Vassar College and the first director of Vassar's observatory. Honored internationally, she was one of the most celebrated American scientists of the 19th century. Maria was the third of ten children born to Quakers Lydia Coleman and William Mitchell on Nantucket Island, Massachusetts. 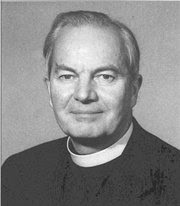 William Mitchell, an amateur astronomer, shared with his children what he considered to be the evidence of God in the natural world. 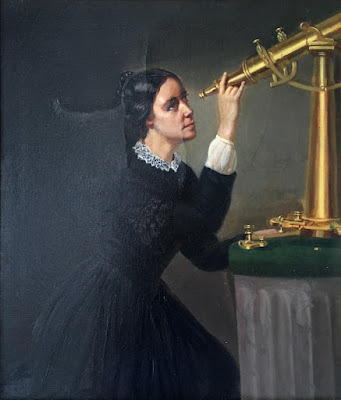 Only Maria was interested enough to learn the mathematics of astronomy. At age 12 Maria counted the seconds for her father while they observed a lunar eclipse. At 14 she could adjust a ship's chronometer, a valuable skill in a whaling port. She preferred to stand on the roof searching the skies to gathering with the family or friends in the parlor. 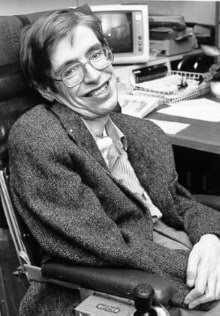 The brilliant Stephen Hawking, who was an theoretical physicist, cosmologist, author and Director of Research at the Centre for Theoretical Cosmology within the University of Cambridge, died at his home in Cambridge, England, early in the morning of 14 March 2018 at the age of 76. His family stated that he "died peacefully". Hawking was best known for his discoveries in relativity and black holes. 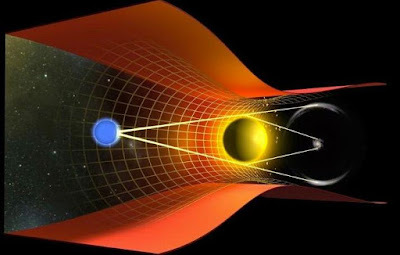 Though at one time a theist, he gradually became dissatisfied with the idea of God and the afterlife, being satisfied with what scientific knowledge alone can offer to mankind. One thing is for sure however: he thought a lot about God and often spoke of a Creator, although he did not believe a personal one existed. Below are some articles from the past that reference Hawking and his thought, some from an Orthodox Christian perspective. Jacob Wrestling the Angel and Rebecca and Eliezer at the Wall, from the Vienna Genesis. Early Byzantine Europe. 6th Century C.E. Illuminated manuscript. The earliest substantial fragments of the Old Testament we have are the Dead Sea Scrolls found in Qumran and other sites in the Judaean Desert (ca. 2nd century BCE-1st century CE) and the Nash Papyrus (150-100 BCE), which contains the text of the Ten Commandments (Exodus 20:2-17 + Deuteronomy 5:6-21). The earliest artifacts we have which contain a biblical text are two small silver scrolls from the Jerusalem area dating from the 7th century BCE inscribed with portions of the Priestly Blessing (Numbers 6:24-26). The oldest known copy of Genesis (4QPaleoGen[sup]m[/sup], from Qumran) is really just a small fragment containing ten (or nine) complete words and eight (or nine) parts of words from Genesis 26:21-28. Written in paleo-Hebrew (the script used by the Israelites before they switched to the ‘square-script’ Hebrew letters used today), the fragment probably dates from the mid-2nd century BCE.